The world’s best triathletes will take centre stage for the International Triathlon Union (ITU) World Triathlon Grand Final on the Gold Coast, Queensland, hosted from 12 – 16 September 2018. More than 5,000 of the world’s best elite and age group triathletes are heading to Queensland for the ultimate triathlon finale to cap their 2018 season. Some athletes have already arrived in Queensland to enjoy the world class training facilities and climate ahead of the championship event on the calendar. Athletes will be represented across 46 nations and will compete at Southport Broadwater Parklands, the venue for the renowned ITU World Triathlon Gold Coast and home to the 2009 ITU World Championships. 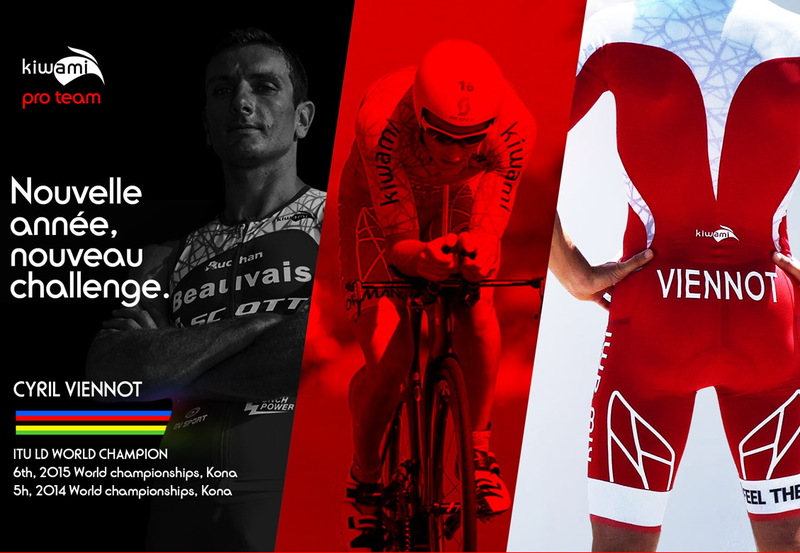 The 2018 ITU World Triathlon Grand Final will celebrate the diversity of the sport of triathlon with athletes competing in Elite, Under 23, Junior and Elite Paratriathlon categories as well as the U23 | Junior Mixed Team Relay and Age Group – Standard and Sprint Distance races. 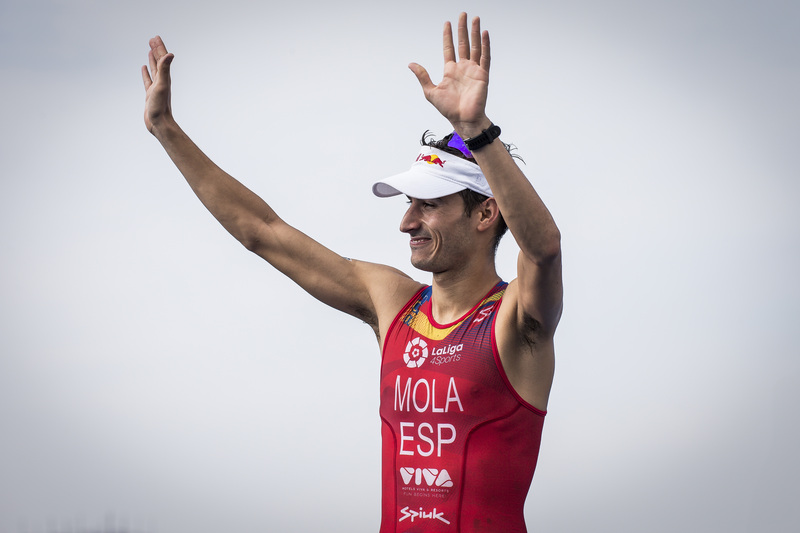 The biggest names on the triathlon circuit, who have been racing in the World Triathlon Series (WTS) in order to gain points towards their overall ranking, will be contending for World Titles and series triumph. 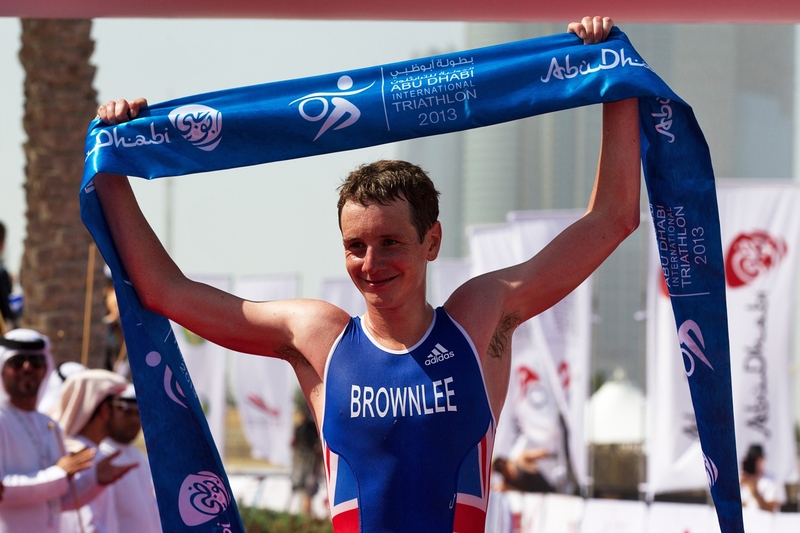 ITU World Triathlon Series Rankings are used to determine the best performing triathletes of the season. 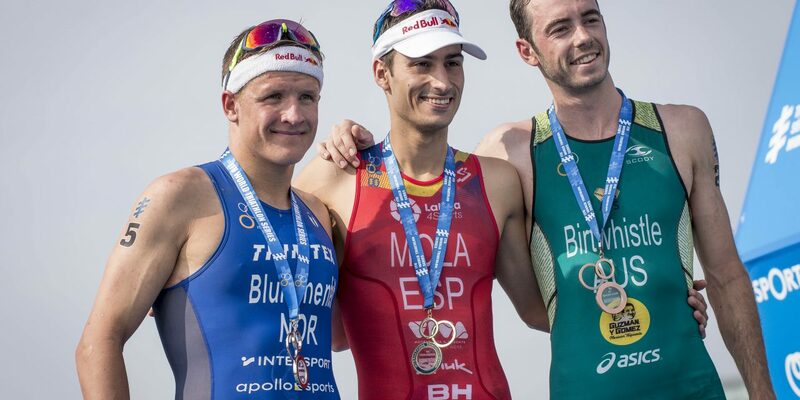 An athletes final score is obtained by adding the five best scores in the ITU World Triathlon Series events plus the points gained in the ITU World Championship Series Grand Final. Spain’s Mario Mola has had another remarkable season. He will lead onto the elite men’s Grand Final start line as the Series leader but the World Title is still in major contention with Australia’s Jake Birtwhistle sitting in second place while Frenchman Vincent Luis is in third position on the rankings scale. America’s Katie Zafares leads the women’s rankings with British triathletes Vicky Holland and Georgia Taylor-Brown currently in third. All women are in strong contention to claim the World Championship Crown at the Gold Coast Grand Final this month. Marisol Casado, President of the International Triathlon Union, is honoured to welcome athletes to the Grand Final, being staged on the Gold Coast. “It is events like this that give us the opportunity of share with the world the unique thrill of triathlon, the incredible comradery of the athletes and the power of sport to bring people together,” said the President of the International Triathlon Union. Local organising committee (IRONMAN Oceania) Chief Executive Officer, Dave Beeche, is looking forward to playing a part, alongside his team, in creating memories for all competing athletes, families and fans. 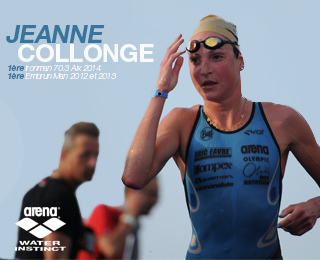 “For every athlete chosen to represent their nation, the ITU World Triathlon Grand Final is something to be very proud of and a wonderful achievement. Congratulations, your hard work and persistence has turned a dream into reality and now it is the time to shine. “Whether you are an athlete, part of the support crew or a visitor to the Gold Coast, I urge you to join in the fun and excitement of this wonderful world class sporting event and enjoy everything that the Gold Coast has to offer,” said Mr Beeche. It’s time to gear up for action Queensland, Australia, as triathletes, sports fans and the wider community ride the wave to the World Triathlon Grand Final start line. Queensland Tourism Industry Development Minister Kate Jones said the event was a welcome addition to the $780 million blockbuster It’s Live! in Queensland events calendar. “Just months after the 2018 Commonwealth Games, the Gold Coast will again benefit from another major sporting event – the ITU World Triathlon Grand Final will deliver millions of dollars and thousands of visitor nights for the state’s economy,” Ms Jones said. 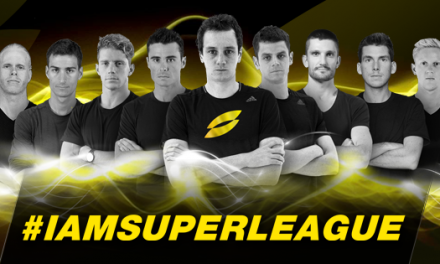 “This competition reinforces Queensland’s reputation as Australia’s endurance events capital. AG, Junior, U23, and Para races will be streamed for free to https://triathlonlive.tv/goldcoast and to the World Triathlon Facebook page.